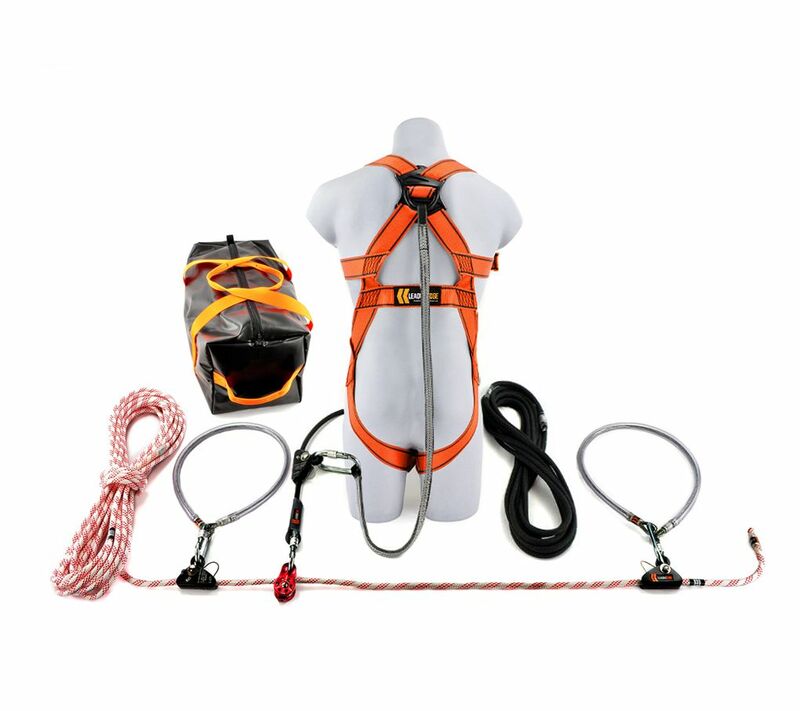 Lifeline kits offer many benefits including greater levels of access over areas of open edge exposure, support multiple users, span larger distances for anchorage location and rigging versatility. The combined systems in this kit allow you to safely traverse exposed leading edges and eliminates the risk of pendulum, whilst working in restraint. 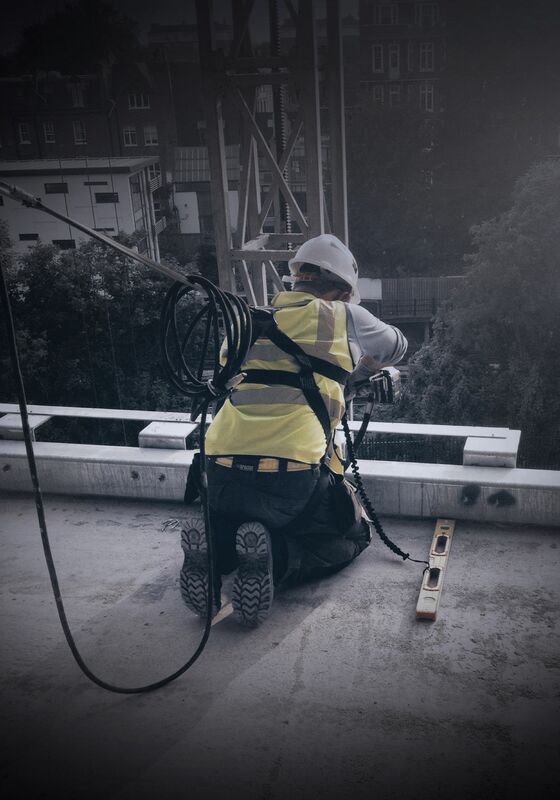 This is the safest and most desirable method of work, being at the top of individual height safety hierarchy of provision. 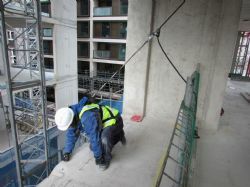 Should it all go wrong, the system has fall-protection back-up for total security and peace of mind. 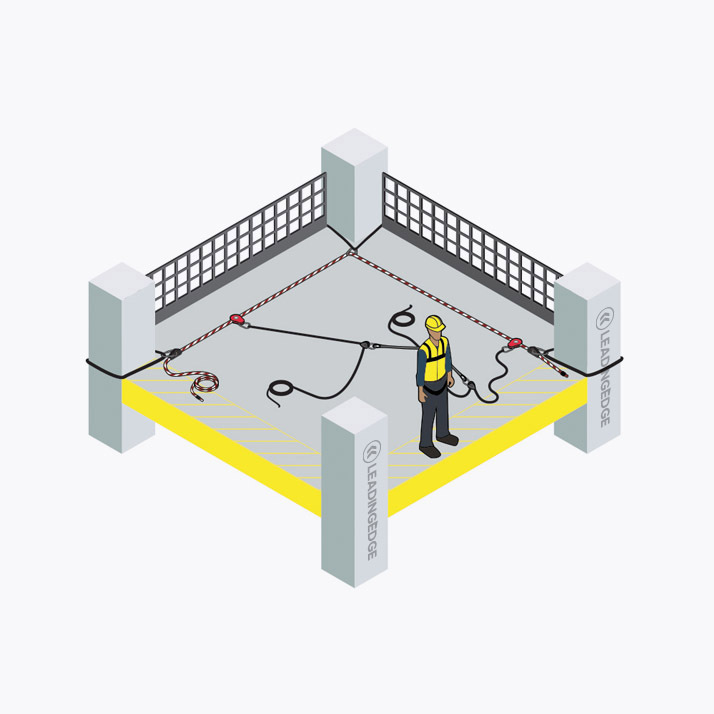 When working at height, a permanent installed horizontal lifeline is not always necessary as it’s very costly and takes too long to install. 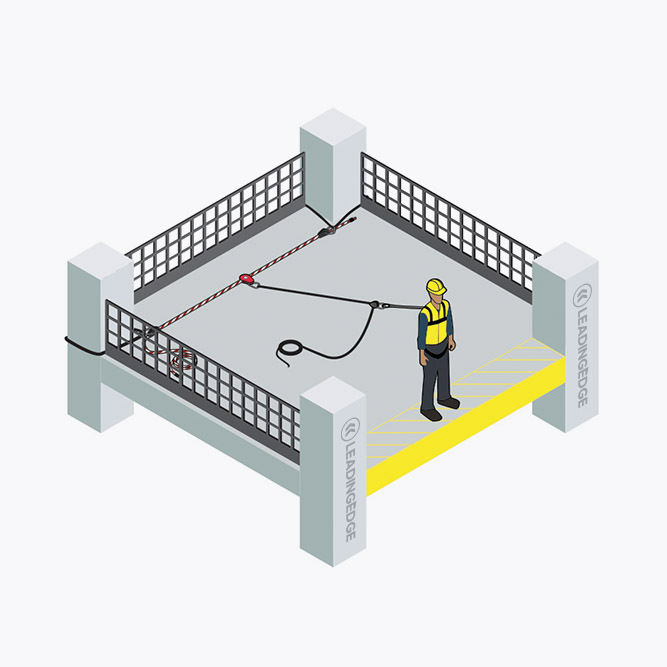 This 20m temporary lifeline system is a quick and easy to install, rigged either at foot level too above head height for maximum anchorage and rigging versatility. 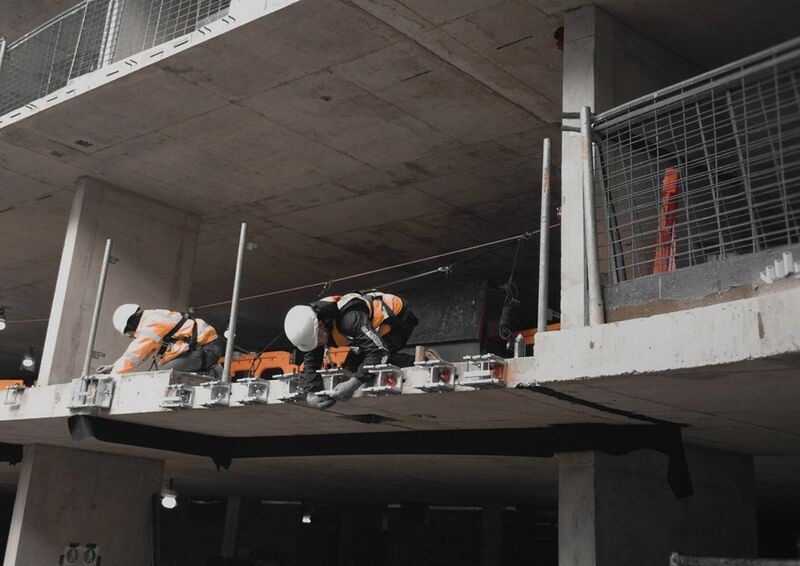 Allows up to 3 people to work from the system using adjustable fall restraint equipment to reach the open edge. 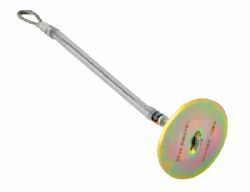 This lifeline system has advanced rope grabs devices at both ends that provides two special functions. 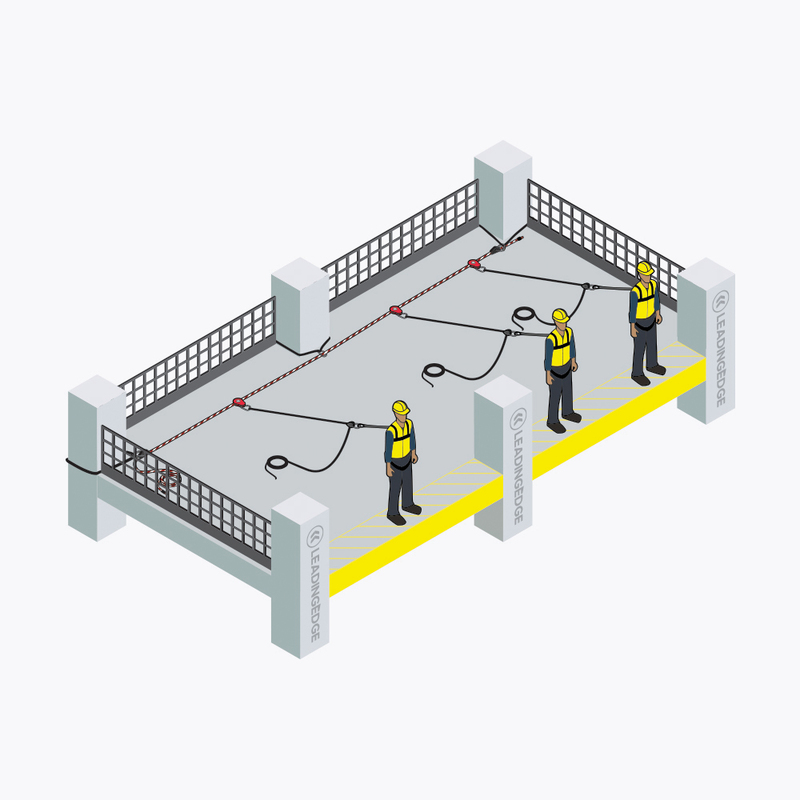 Firstly, they operate as rope tensioning clamps, in simple terms, the 11mm lifeline rope is pulled through the rope grabs until the line becomes tight and the slack has been removed out of the system, making ready to use. Secondly, the advanced rope devices are designed and tested to provide shock-absorbing fall arrest protection inline within the system. 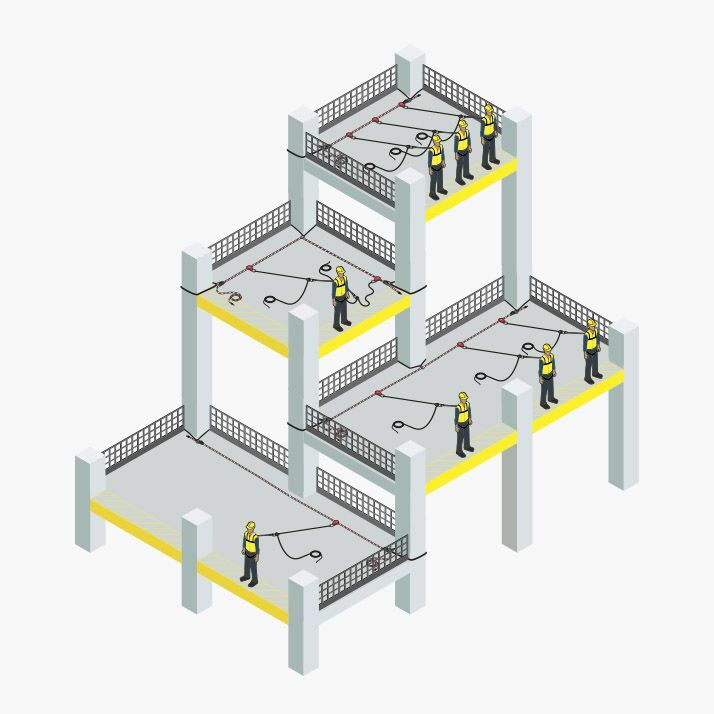 The unique profile of the cam bodies, are engineered to allow the impact force to be absorbed and dissipated through the combination of physical contact between the multi-core rope, and the cam’s grooved shape and level of surface friction under loading. 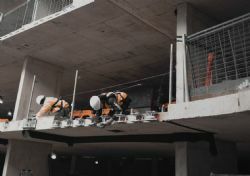 Hypothetically, the fall-protection back-up is only there should something go wrong, and a person falls due to miss-usage or operator error, as the primary objective is to safely work in restraint, thus no fall should occur. However, if the worst was to happen there is protection for total security and peace of mind. 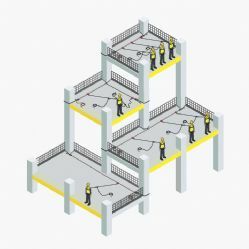 This versatile temporary lifeline is easily attached via the supplied karabiners to suitable anchorages, for example: eyebolts, omni-anchors, or fall arrest slings when fixing to beams, columns or other fixed structural points of sufficient strength. 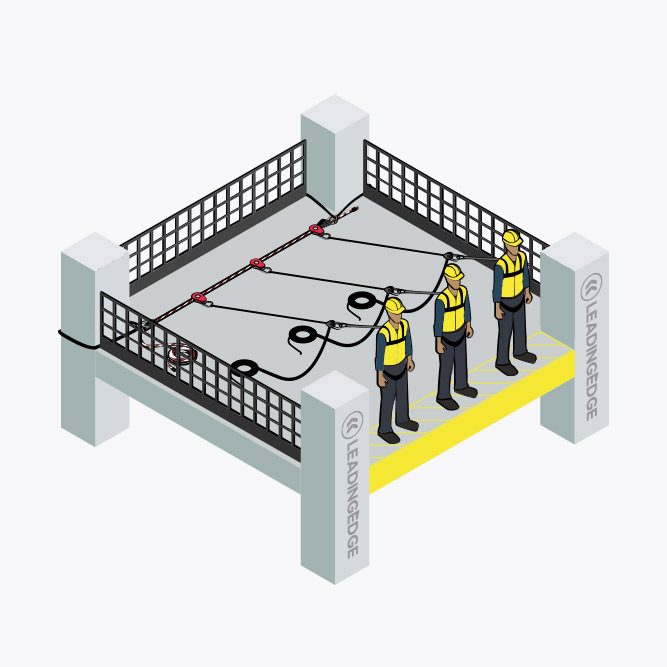 Adjustable restraint is a prevention system by which a person is restricted from reaching zones where the risk of a fall exists. 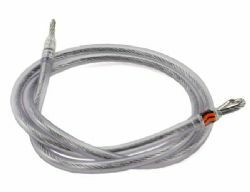 As a system, it’s extremely versatile, allowing for both front and rear harness connection in several configurations across horizontal, vertical and pitched planes. 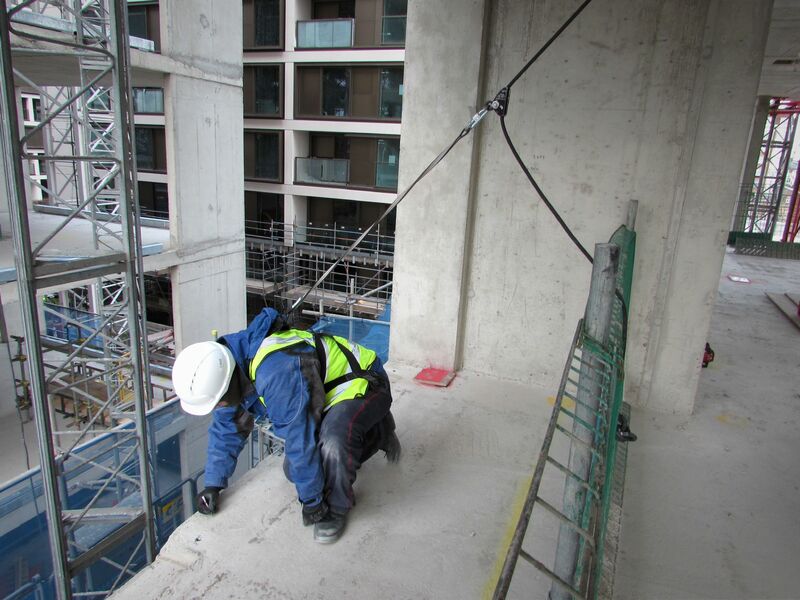 Should it all go wrong the system has an advanced rope grab that is designed and tested to provide shock-absorbing fall arrest protection inline within the system. 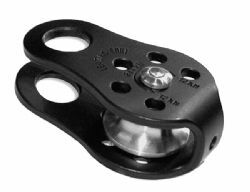 The unique profile of the cam body, is engineered to allow the impact force to be absorbed and dissipated through the combination of physical contact between the multi-core rope, and the cam’s grooved shape and level of surface friction under loading. Extra Large: 48" - 54"
Please note that these kits are manufactured for each bespoke order, our sales team will confirm lead times after your order has been placed.